When Rebecca Bradley put serial killer Jackie Caldwell in prison, she had the assistance of Hound, a giant young man who’s in love with Rebecca. Then Jackie murders a prison guard and escapes heading north to her home town of Conroy. 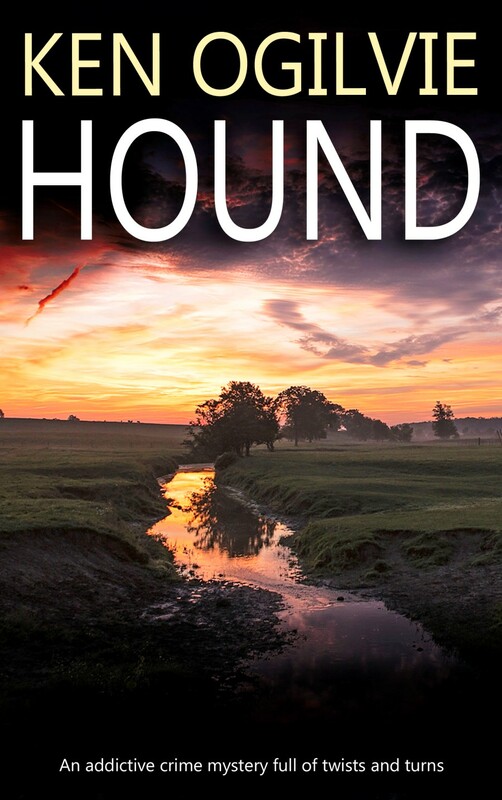 Hound pursues Jackie in a bone-chilling chase, in a race against time to save the woman he loves.